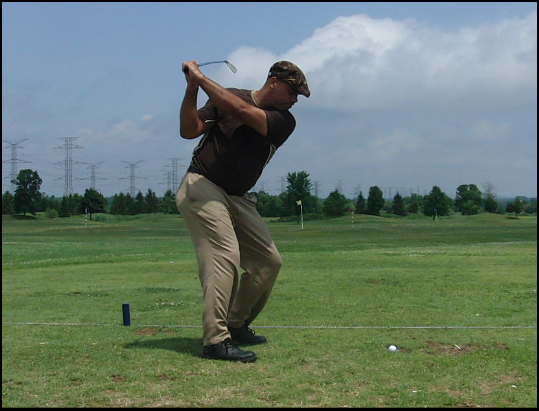 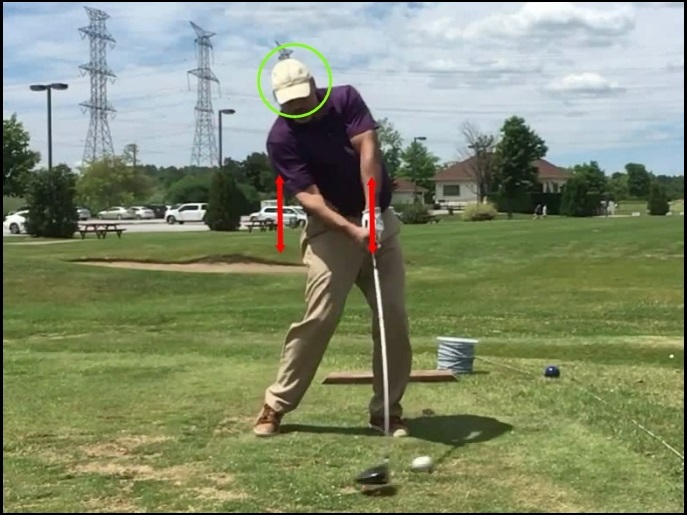 By golly, I think I’ve got something for everyone regarding the nature of the “One Major Move” in the MCS Golf Swing and why this is the way you want to do it. 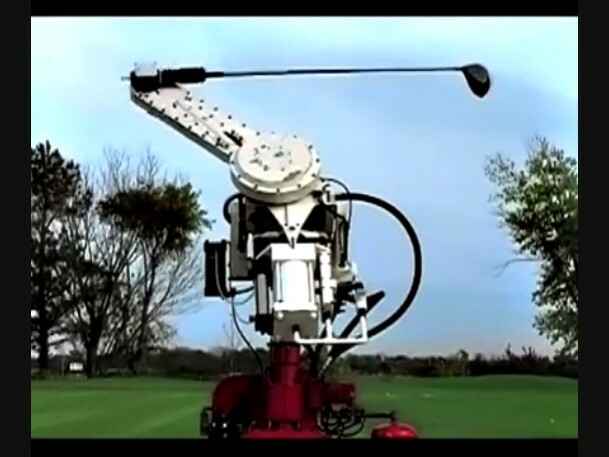 I’ve talked about how we are not machines, so we can’t swing like machines, correct? 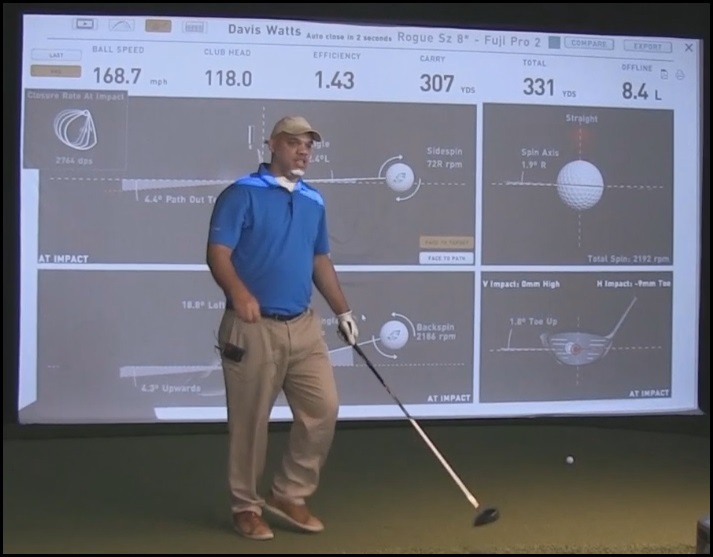 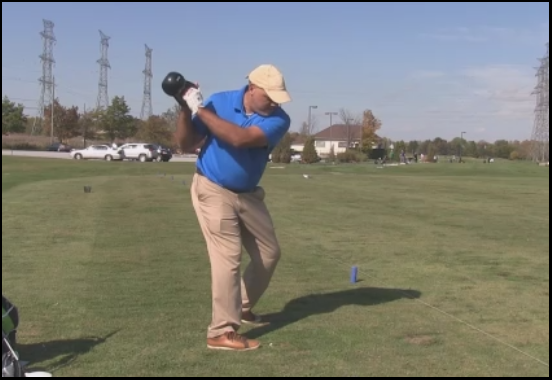 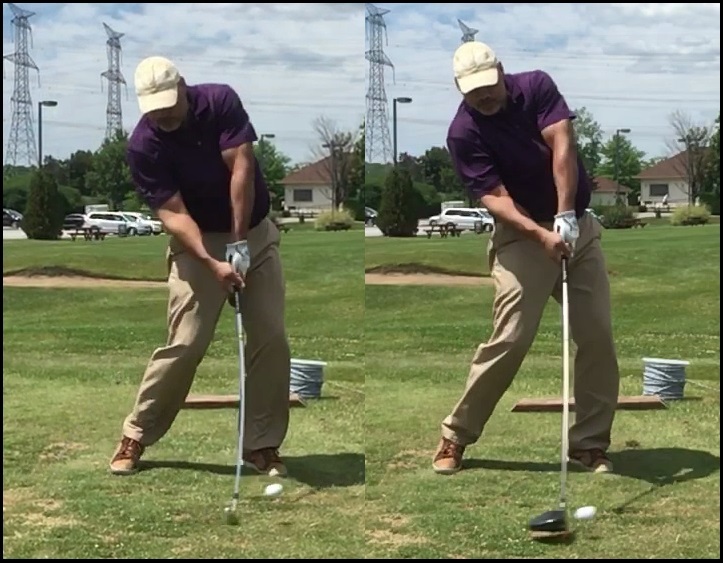 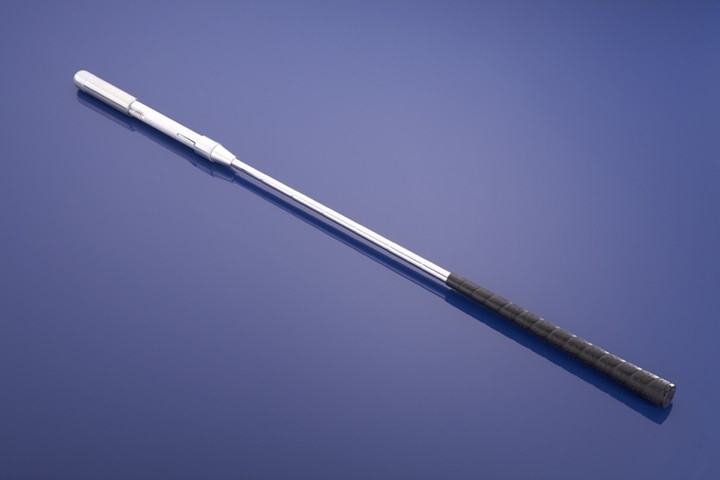 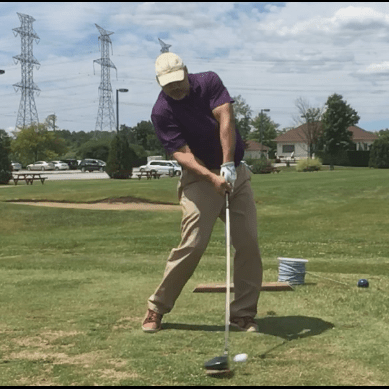 This entry was posted in E = MCS, Leverage, MCS Golf Swing, Mike Dunaway, One Major Move, Pivot, Project 2018 and tagged DJ Watts, E = MCS, Leverage, MCS Golf Swing, Mike Dunaway, One Major Move, Pivot, Project 2018, WAX Golf on July 7, 2018 by D Watts.